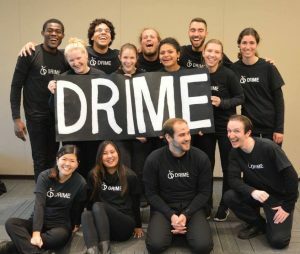 DRIME teams are made up of approximately 15 members – volunteers who go through the application process and are prayed over – and 2 or 3 team leaders per group. Members have the opportunity to serve in a number of contexts, including prayer, follow-up with people on the streets, training others in the DRIME tool, and special events or outreach opportunities. Most teams practice twice a month in a central location. Contact the team leader for specific times and locations. To get more information on joining an existing DRIME team, click on the country you’re in on the locations page. You can use the contact form on that page to contact a leader.